The new BMC Teammachine SLR03 is an excellent all-round full carbon bike ideal for distance riding on the Majorcan roads and variable terrain. It offers excellent agility, maximum control as well as sure-footed confidence on fast technical descents. Ideal for enthusiast cyclists and triathletes of any age or gender. Our bikes are maintained and serviced on site by our professional team mechanic and we have an experienced team that can assist with your bike fit upon collection. Please note that while you are of course always welcome to bring your own bike, from years of experience of group riding we do not allow riding on tri-bars in our riding groups for your own safety and those riding with you. The bikes are not supplied with pedals. Customers hiring bikes must bring their own pedals. Check they are compatible with the shoes you bring .. it has happened .. honest! 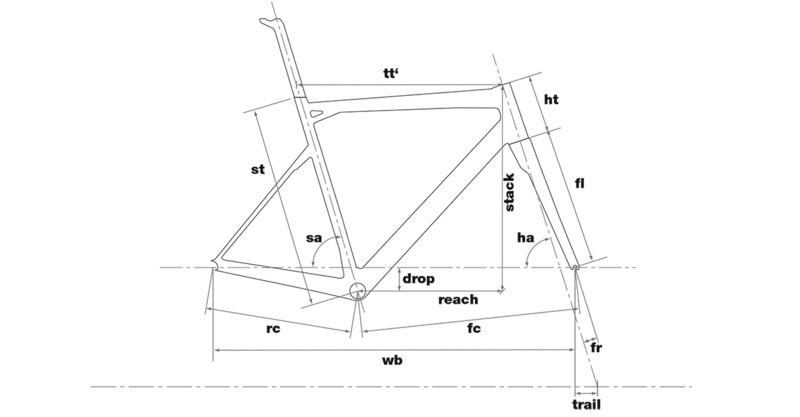 Below you will find the spec and sizing for our BMC Teammachine SLR 03’s.